Manoel is using Smore newsletters to spread the word online. 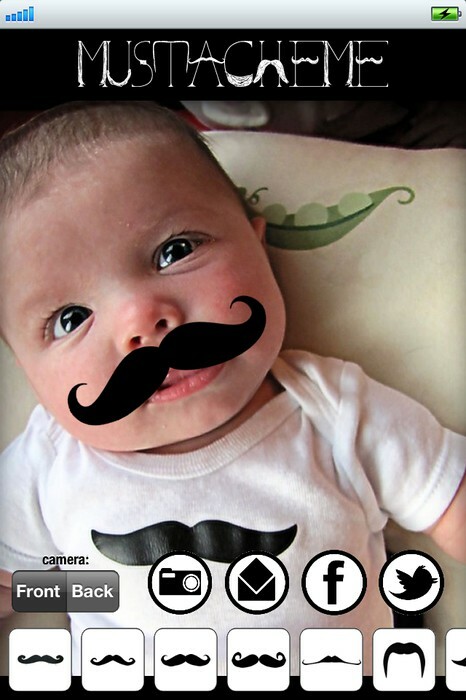 MustacheMe! 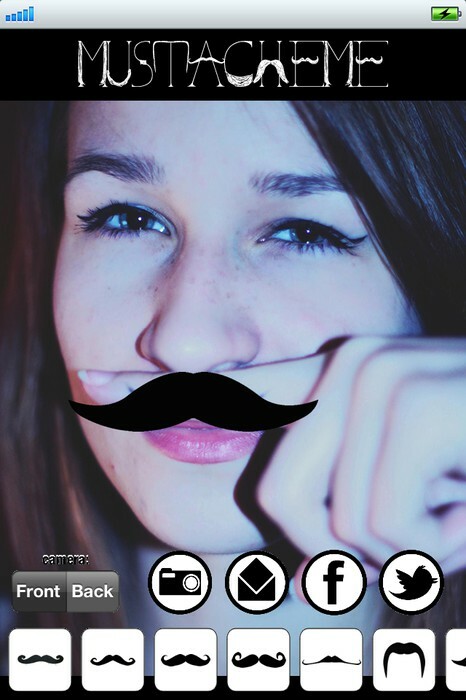 is not a regular Mustache App! 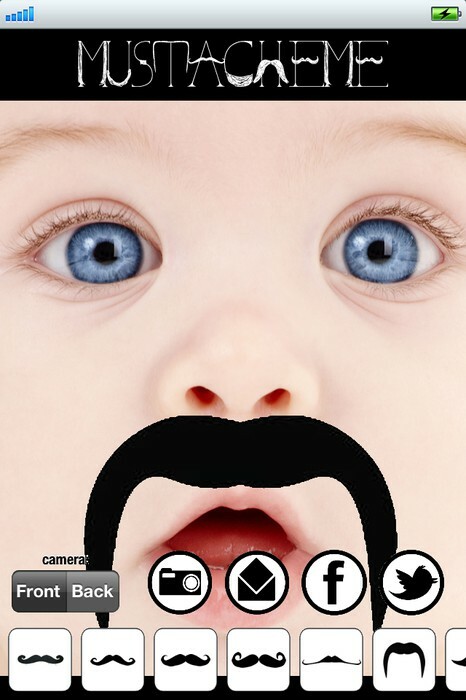 It uses powerful AUGMENTED REALITY technology to overlay funny mustaches on your face! Do I need to say more? Wikipedia: Augmented Reality (AR) use a CAMERA for a live, direct or indirect, view of a physical, real-world environment whose elements are augmented by computer-generated sensory input such as sound, video, graphics or GPS data. 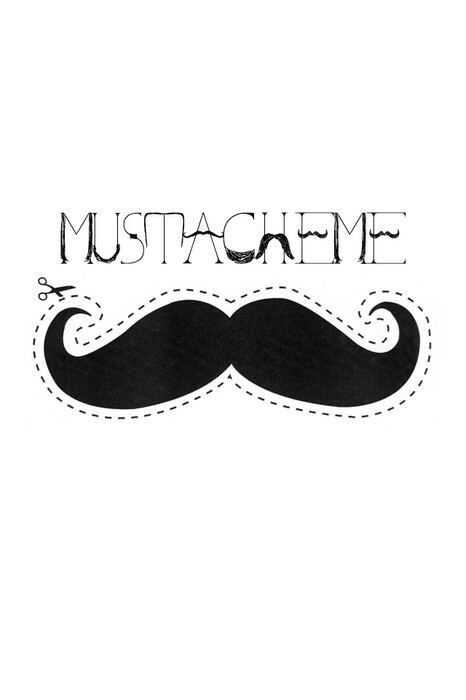 MustacheMe. 176 likes · 2 talking about this.